Did you know pet sitting is one of the most affordable and convenient care options for most pet households? Did you know we can match your pets regular feeding and exercise routines? We come to your home up to 4 times a day or even stay overnight! 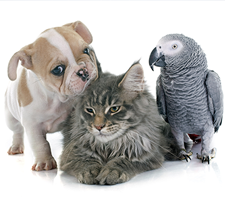 Our goal is for you and your pet(s) to have a happy and stress-free experience, while we also meet your pet’s needs. It’s a great option for busy clients. There is no additional driving for you to do, no drop-off or pick-up times to worry about. Just go to work and we come in to exercise/walk your dog so you don’t have to hurry back from work. A typical visit runs 20 minutes include potty time, walk, play time, treat, water refresh, and a note for you. 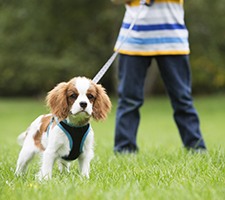 Our visit routine will be personalized to your specifications and your dog’s needs. 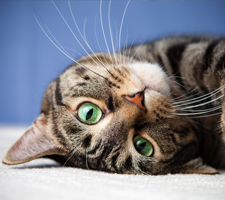 Vacation service are customized to your cats routine, and include litter service, feeding, fresh water, treats, playtime, clean ups, and the TLC your pet deserves while you are away, along with a daily update for you. Also include is house plant watering, mail/newspaper pickup, light and blind/curtain rotation. Cats love our service! Multi cat discount. Our visit runs about 30 minutes depending on the kitty and number of cats. 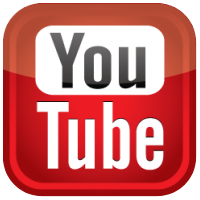 Our visits are a minimum of one visit a day. 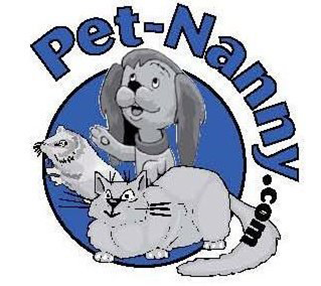 Pet Nanny saves you precious time & hassle for your cats as there are no car rides, unfamiliar cats, caged environments or strange smells to be exposed to and flees to bring home. Cats like sleeping in their own beds and hanging out at home. When you return home please remember to call within 24 hours to let our pet sitter know you’re home safe and your pets are back in your care. Service includes meals, fresh water, walk/exercise, games, treats, clean-ups, lots of the TLC your pets deserve, and a daily notes. Service visits also include: house plant watering, mail/newspaper pickup, lights and window treatment rotation. We visit a minimum of 3 visits a day. Our visits run 30-45 minutes depending on the pets and number of pets. We offer overnight stays. Keep all your pets’ together safe in their own home and you enjoy your trip. You’ll come home to happy, healthy pets eager to greet you. When you return home please remember to call within 12 hours to let our pet sitter know you’re home safe and your pets are back in your care.